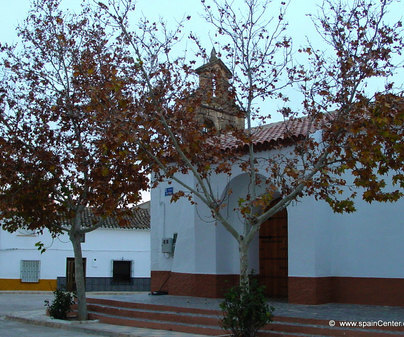 La Manchela preserves 44 km from Albacete one of its best-kept secrets: the town of Fuentealbilla, nowadays internationally known for having Andrés Iniesta as one of its most illustrious natives. Visit the birthplace of our global hero and pass through the streets that saw him grow up and give his first kicks to the ball. 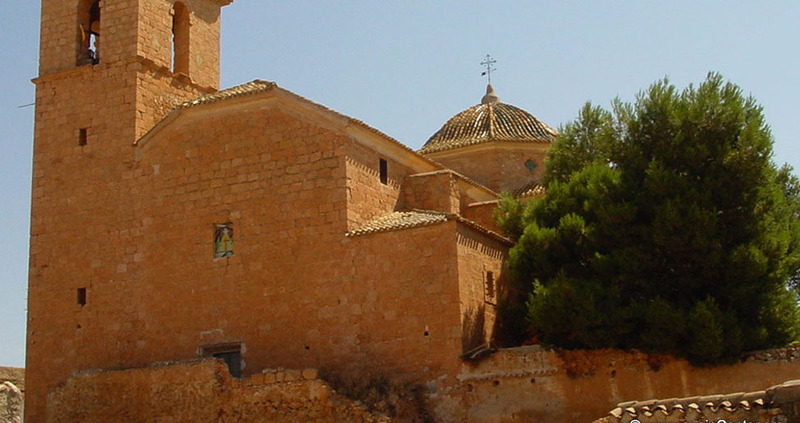 Among these streets you will find the church of Saint James, the town’s most important building. Built in the 18th century, it is pure Baroque. The most characteristic of the building is the cupola over the transept, covered with Levantine tiles. 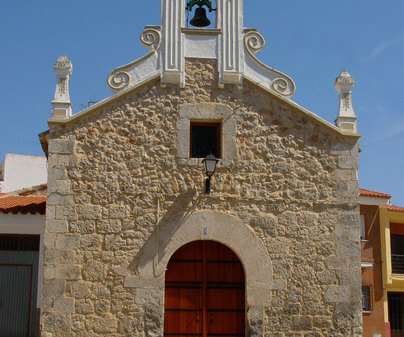 Despite its exterior being fairly simple and humble, in its interior it presents the large proportions customary to Baroque churches. Freely accessible, respecting the hours of worship. The Fuente de Pilar - the townspeople say that it has never stopped pouring water. And the Fuente Grande, date to the 3rd century. In another order of things, this town’s bread for toasts is famous throughout the region, so don’t leave without trying it.